Prepare to go on a quest seeking the answers to Marco the fox’s world of questions. The journey may be tough, and you may go hungry. But in the end you’ll be much wiser, though the questions have changed and many have gone unanswered. The Antlered Ship serves as a lovely reminder that the journey is just as if not more important than the destination. As lyrical as it is visually stunning The Antlered Ship delivers a narrative packed with multiple juxtaposed tones. Humor and gloom walk hand in hand, existentialism meets realism and whimsy, danger. The art and text perfectly compliment each other with the Fan brothers bringing great emotive depth to their otherwise non anthropomorphic animal characters. Be sure to check out the Terry and Eric Fan’s works from 2016, The Night Gardener and The Darkest Dark , and if The Antlered Ship is your favorite be sure to vote in our Mock Caldecott awards by January 31st. This week we are taking a look at Jason Chin’s Grand Canyon. If you are unfamiliar with Chin’s nonfiction works, I encourage you to give Gravity, Redwoods, Coral Reefs, and Island a look as well. Grand Canyon is a fabulous story about a father and daughter exploring this natural wonder and serves as a young reader’s reference guide to the canyon’s geology and ecology past and present. Readers of all ages will find something to enjoy from the narrative and the immersive artwork to the heavily researched back matter. 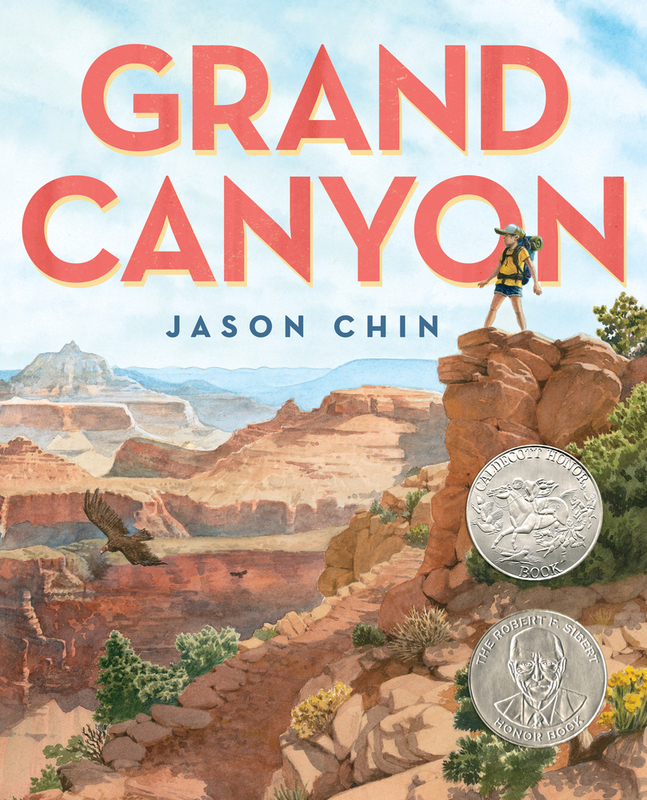 Chin’s book design soars using every piece of the pages to further illuminate life in and the history of the canyon. His use of marginal imagery is particularly lovely. Also be sure to note the wonderful fossil cutouts that set up page turns to the distant past and the fantastic gatefold vista at the end. 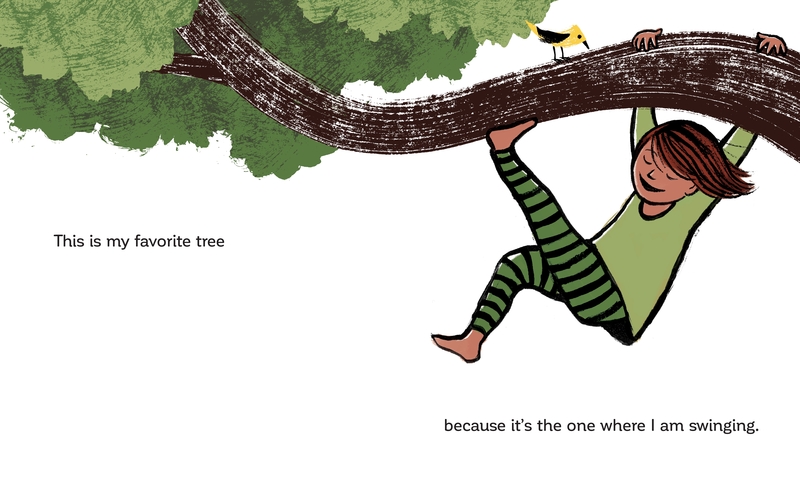 Check this one out and let us know if it’s your favorite by voting in ICPL’s Mock Caldecott Awards by January 31st. 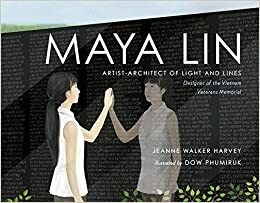 Maya Lin: Artist-Architect of Light and Lines is one of the most successful picture book biographies that I have seen to date. Not only is the text fantastic, illuminating Lin’s childhood experiences and passion for art and the earth, but Dow Phumiruk’s illustrations soar. This is her debut picture book and it is simply stunning. Phumiruk’s use of a soft color palette, crisp edges and incredible perspective along with Harvey’s succinct blocks of text mirrors Lin’s minimalist nature inspired structures. Phumiruk also utilizes large negative space inviting readers to approach Lin’s life and work with the same quiet introspection inspired by Lin’s art. Overall this nonfiction title is wonderfully accessible and is a beautiful tribute to one of the most influential modern artist-architects. 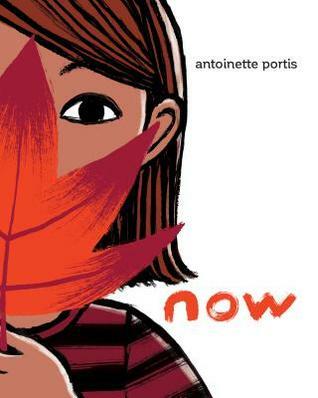 Antoinette Portis consistently creates delightful read alouds for children and her latest, Now, is a treasure. A young girl shows us her favorite things including a paper boat, a song, a worm and mud. As we follow her throughout her day it becomes apparent that everything she does and has is her favorite, because it is what she is experiencing in the moment. The exception emerges at the end of the title with her “favorite now”. Pay particular attention to Portis’s masterful use of negative space, vibrant colors and exaggerated brush strokes encouraging breath and space throughout. 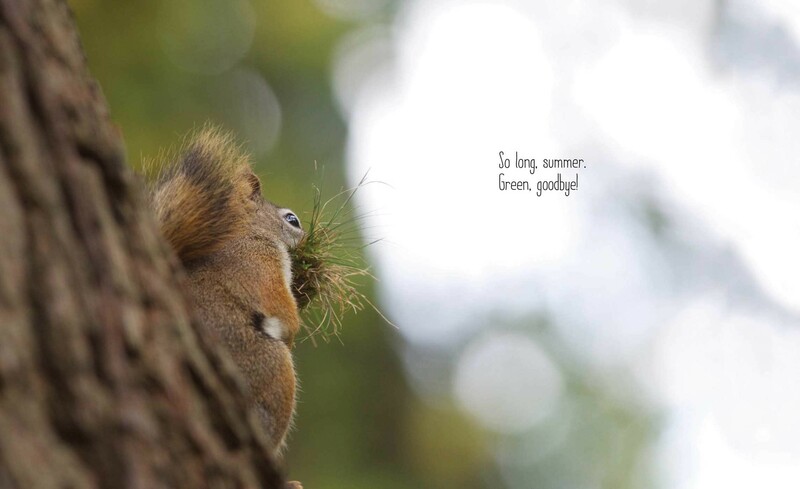 Not only is this picture book a joy to read, but much like Wait before, it serves as a reminder to slow down and live every moment to its fullest potential. The votes have been tallied with more than 100 cast for our Mock Caldecott nominees. Of the fifteen titles chosen we are naming one winner and five honor books as there was a tie for the fourth space. Without any further ado, let’s get to which titles you chose to represent ICPL’s first Mock Caldecott Award. 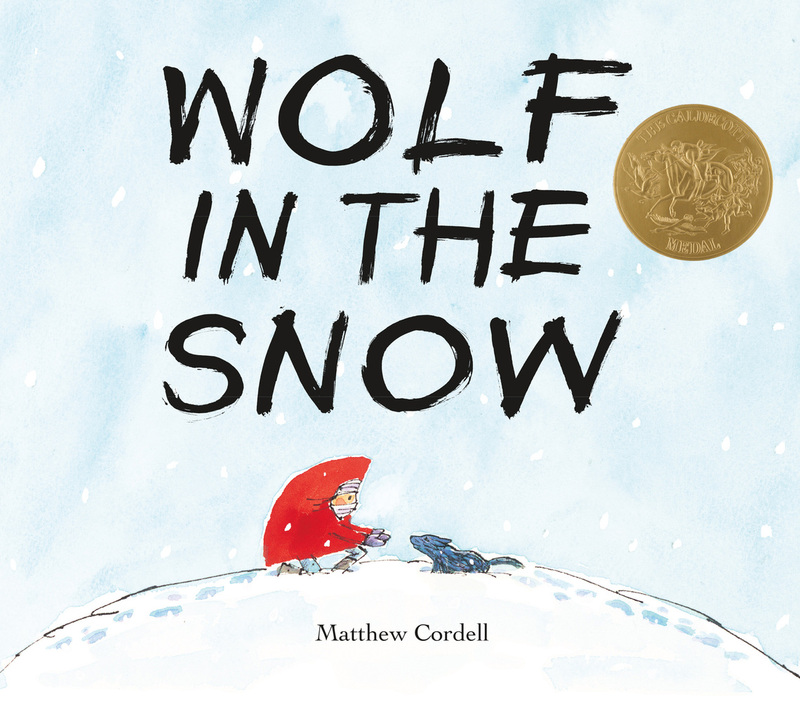 This year we are trying something new at ICPL, a Mock Caldecott award. 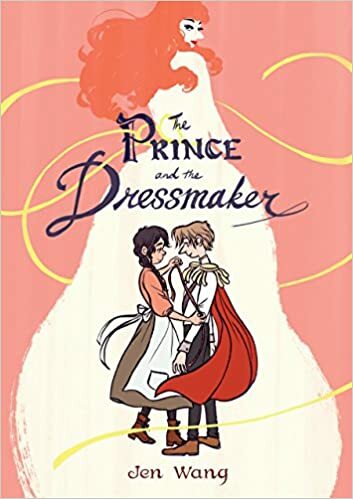 Every year, the American Library Association awards the Randolph Caldecott Medal to a distinguished American picture book. 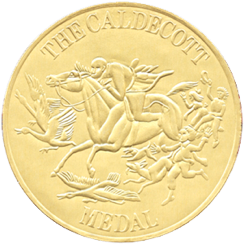 For full eligibility requirements and criteria please visit the AlA’s Caldecott website. Also, stop by the Children’s Room to see a wonderful and informative display regarding the history of the award that Mari Redington has put together in the small display case. Keeping eligibility requirements in mind we have put together a list of 15 possible contenders for the 2017 award. We ask that you read all of these titles before voting, or as many as you can get your hands on. When voting please pick and rank your top five titles: one winner (1) and four honor books (2-5). Paper ballots are available and are being collected at the Children’s Room Desk. If you are unable to cast a paper ballot and are familiar with the titles, then please feel free to comment with your top five on or before December 31st.